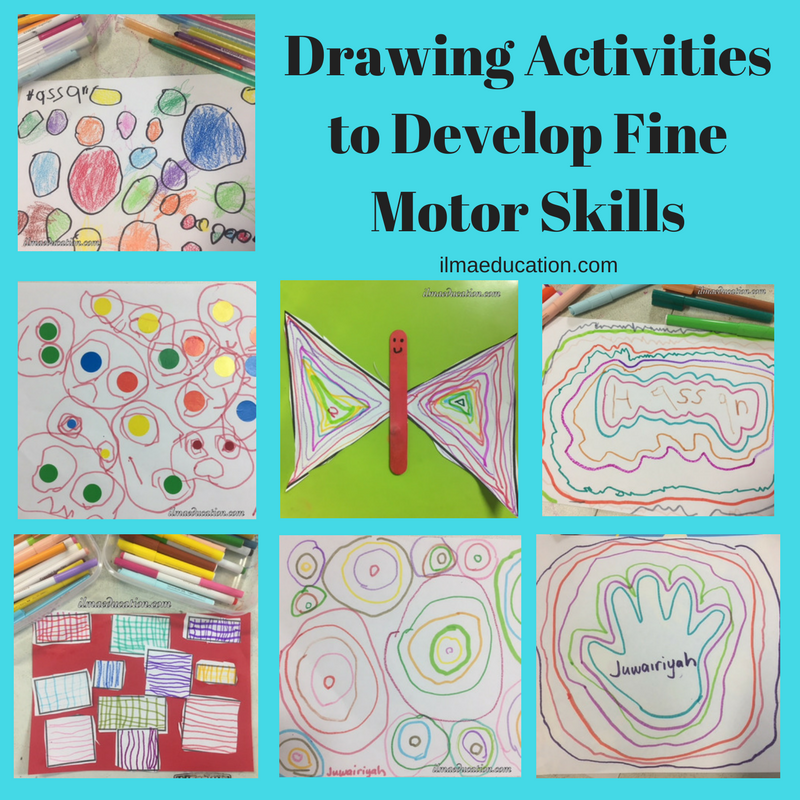 I always have students at varying stages of fine motor skills development. The challenge is to bring them all up to the same level so they could write their names, numbers and letters before they enter kindergarten. 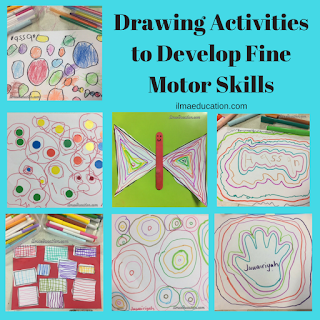 So I'm always on the lookout for ways to develop their fine motor skills in a fun way. 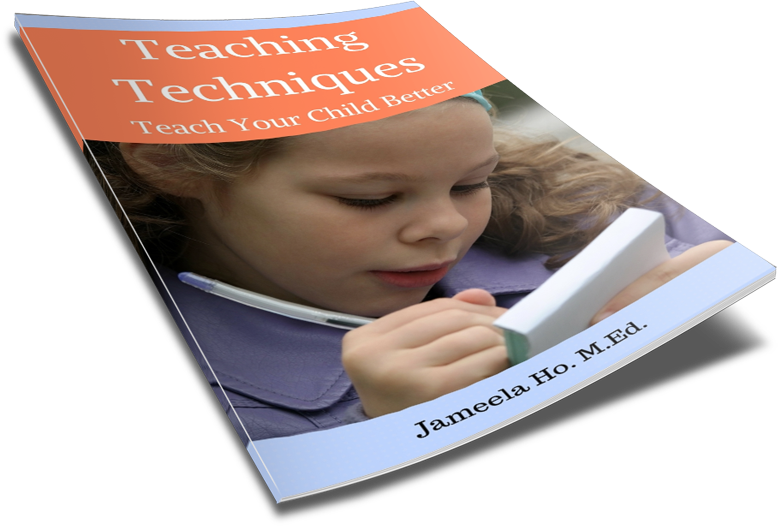 Children need to not only control the pencil but they need to also grip the pencil properly to be able to write with ease. So I also wanted specific activities that got children to use a writing implement so they can practice holding and controlling it. Below are some of the drawing activities that chiidren did. Circles are easiest for children to draw so we started with that. All children love stickers! What's more, they are great for developing children's fine motor control as well. I often give children a whole sheet of stickers to peel and stick to their heart's content. The added bonus of this activity is that it got children to talk about emotions. This child here knew a whole range of emotions and I'm guessing his parent talks to him a lot about it. Some children only knew happy and sad and that's all they drew. For those who can write their names, have them write their names and then trace around it in ever widening lines. This activity is the hardest to do. Children find it hard to draw triangles and then making it smaller than the previous one. Do not attempt unless your child knows how to draw triangles otherwise it'll become circles. But I guess that's alright as they're getting pencil practice anyway.